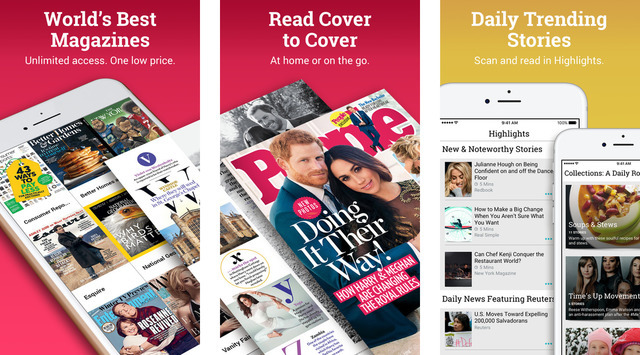 Apple has announced that it will be shutting down the Texture app for Windows following its acquisition of the online magazine. Texture provides access to over 200 magazines for $9.99/month. The service was acquired by Apple in March.